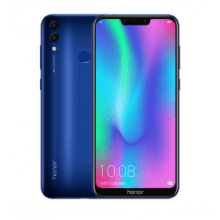 Honor Mobile launched their latest addition to their family of impressive mid-range smartphone line— the Honor 10 Lite in Singapore. Starting January 25, Honor partners with Hitec Mobile allowing its customers to purchase the 64GB version of the Honor 10 Lite at S$288 bundled with exciting freebies. The HONOR View 20 Singapore with it’s 48MP, TOF 3D Camera and notchless in-screen camera design, enables you to #SeeTheUnseen with this first flagship device of 2019. 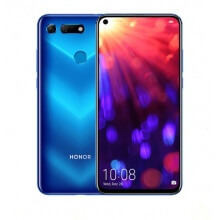 Honor is making a comeback with the latest range of head-turning devices with impressive specs, noticeably Honor Play Singapore. 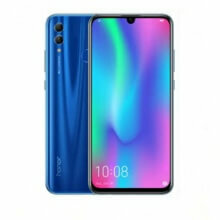 It featured Kiran 970 chipset, 4GB RAM and 128GB onboard memory that is on par with Huawei`s face of the company; P20. 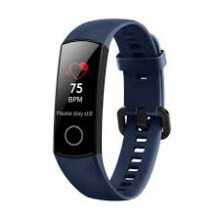 However, Honor`s outing may be more ambitious and features a new Gaming Suite mode targetting at the gaming audience. This puts it in direct competition with Razer Phone and Xiaomi`s Black Shark whereby the latter only released in China market. In short, The Honor Play is a game-changer that has the calibre of a flagship smartphone but at a price that will not cost a fortune. Spec-wise, they both share the same Kirin 970 chipset and 4GB of RAM plus 128GB internal memory. However, its camera setup is slightly different, as it features a 16-megapixel sensor paired with a 16-megapixel front sensor, as compared to the Leica-engineered 12-megapixel/20-megapixel combo on the P20. 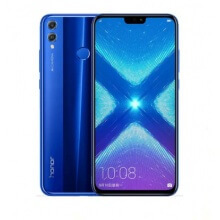 The most exciting midranger Honor 8X is now for sale in Singapore at the recommended price of $348 for the 4GB RAM coupled with 128GB onboard memory. Besides running on the latest Android Oreo 8.1, the GPU Turbo, Improved camera features, and AI functionality is off the chart as to compare with other smartphone within the same price range.